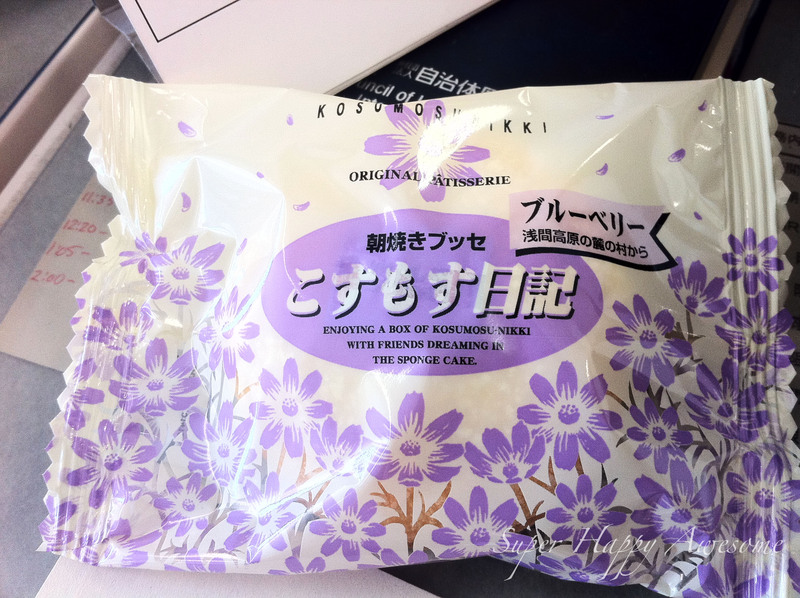 This was a little sweet from one of my coworkers, a lovely example of the Omiyage that often appears on my desk. I don’t know about you, but I spend most of my days dreaming in the Sponge Cake! So what are your plans for the weekend? The Sakura seem to be hitting peek bloom in our area, so we’re going to a Hanami Party with some friends. I can’t wait! This entry was posted in Engrish and tagged baseball, bike, bike ride, blueberry, cake, engrish, hanami, happy, river, Sakura, school, school days, students. Bookmark the permalink. Adorable post! 😀 And you gotta love the omiyage! Right? Omiyage is totally one of my favorite things, though I still haven’t gotten the hang of giving it, haha! Haha…dreaming in the sponge cake, excellent. Didn’t notice that the first time I saw this post (didn’t realize I could click to enlarge). I think I dream in color, but dreaming in sponge cake would be even better.